Here we go with my final Marzen review of the fall. This one appropriately comes from a German brewer, so I am ending things with a certain air of authenticity. Description: A festive lager brewed to help drinkers celebrate the spirit of Oktoberfest wherever they live. Read up on the details here. Appearance: Poured a clear, pale yellow/golden body with about a half finger of white foam on the top. Smell: Light crackery malts, with maybe a little hint of underlying sweetness. Taste: Very clean tasting, with a light sweet malt presence complemented by earthy noble hops. The ending had an equally mild dry, toasted malty ending that took on a bit of creaminess after sitting a few minutes. 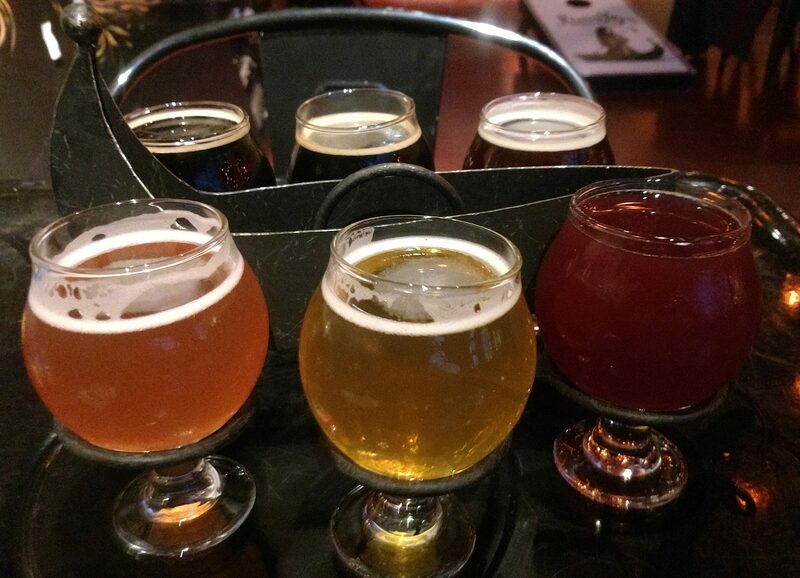 Mouthfeel: Started out with an elevated amount of carbonation that gradually tapered off through the course of the sip. Medium bodied. Hype: None I guess. I am glad to get at least one German brewed Marzen into this year’s lineup though. Overall: A very nice mild, easy drinking fall brew. If there was ever something that seemed like it be right at home in large stein on a cool fall day, this is it. My plan for the remainder of this week is to check in with a final pair of Marzens before I begin transitioning into my Halloween celebration. I happened upon my final selections in the mix-a-six section at one of my local stores. Description: Partnering with “the world’s oldest brewery,” the brewers at Sierra Nevada set out to put an “American take” on the classic style. You can get the full specs here. Appearance: Poured a clear, light copper body with a quick to fizzle thin white head. Smell: Sweet malts with a peppery blend of floral yeast and clean noble hops on the finish. Taste: Started on with sweet caramel malts before turning towards more crackery notes mid-sip. The finish went back to sweeter side of things, with notes of brown sugar, caramel malt and a clean, mild hop presence. Mouthfeel: Medium bodied with an elevated amount of carbonation. Hype: Despite being readily available at stores across the country, there was a little bit of excitement around this release. 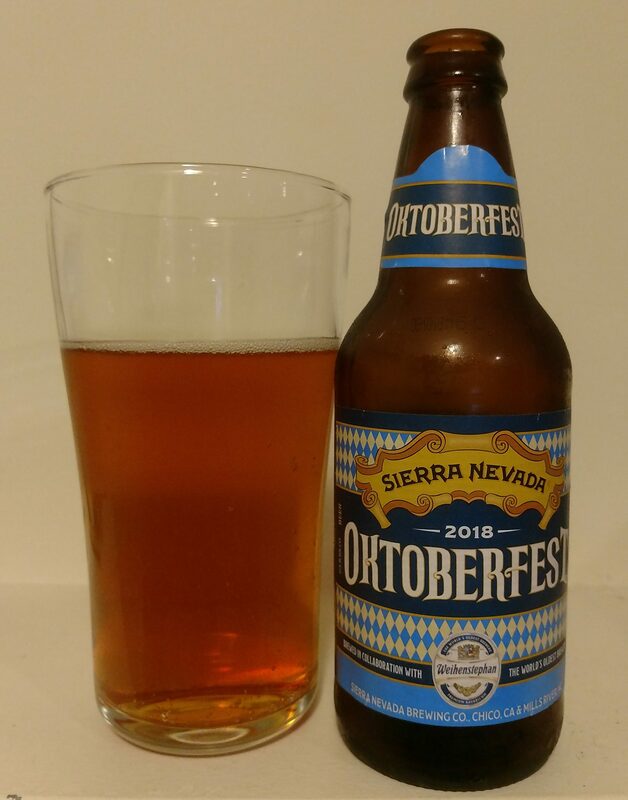 Sierra Nevada’s annual Oktoberfest release has been very well received in recent years and people were really interested to see how their pairing with Weihenstephan would turn out. Overall: I thought this was really good. The malt profile was intriguing and a little bit different than what I’d grown accustomed to after drinking this style the past few weeks. Definitely a worthwhile pick up for a fall gathering. 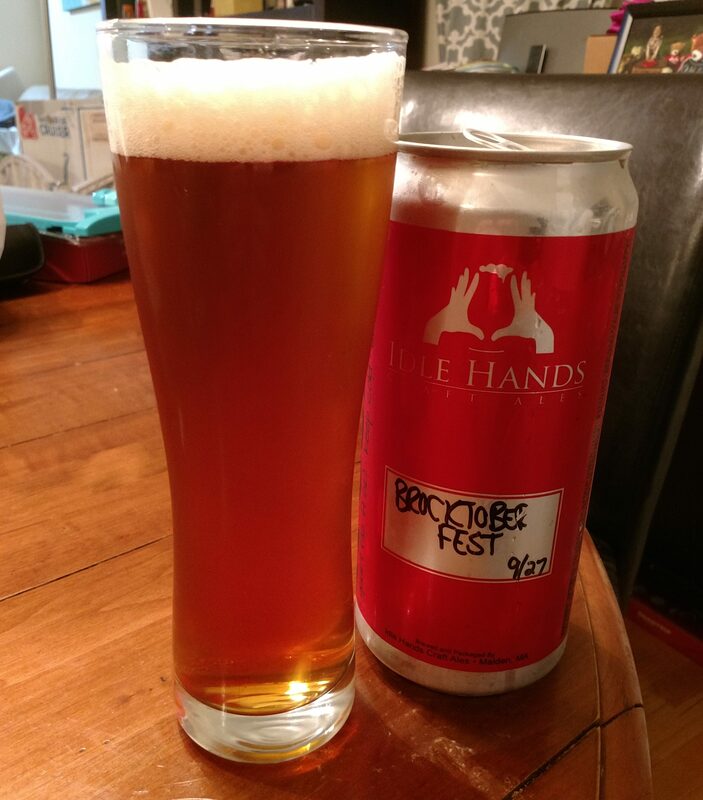 My celebration of the fall season continues with a seasonal release from my neighbors at Idle Hands. 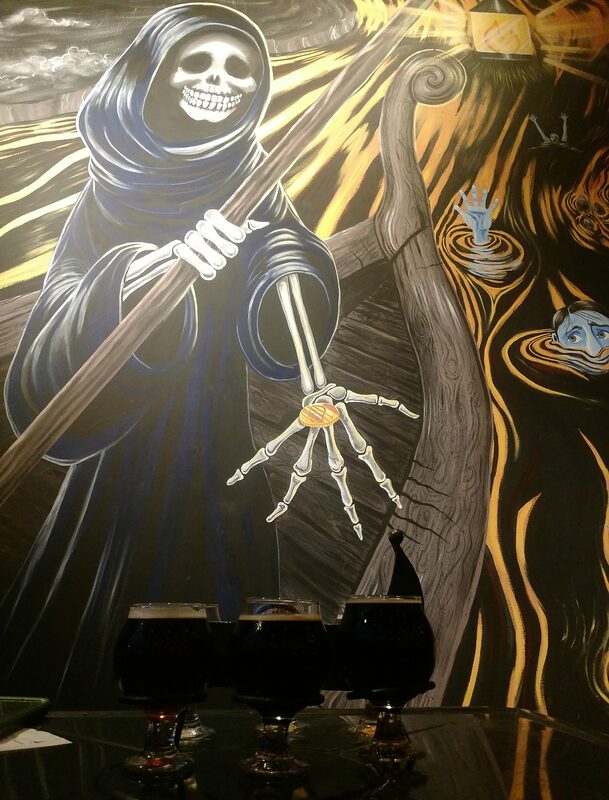 Nothing like a nice Marzen to get you into the fall spirit! 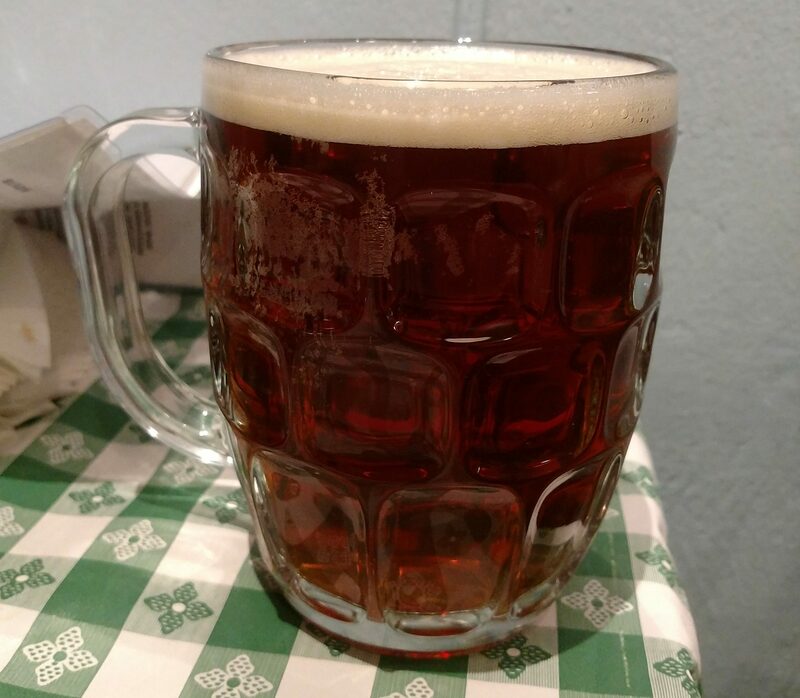 Description: The brewery’s take on s traditional Oktoberfest lager brewed to showcase a complex malt profile. Appearance: It had a clean, clear copper body with plenty of little bubbles running up the glass. A full, foamy head and full foamy white head formed with the pour that gradually fizzed down a thin coating across the top of the glass. Taste: Light caramel malts to start, followed by a bready toasted malt base. Beneath both of those was a creamy smoothness that mixed and mingled these two malt profiles throughout. 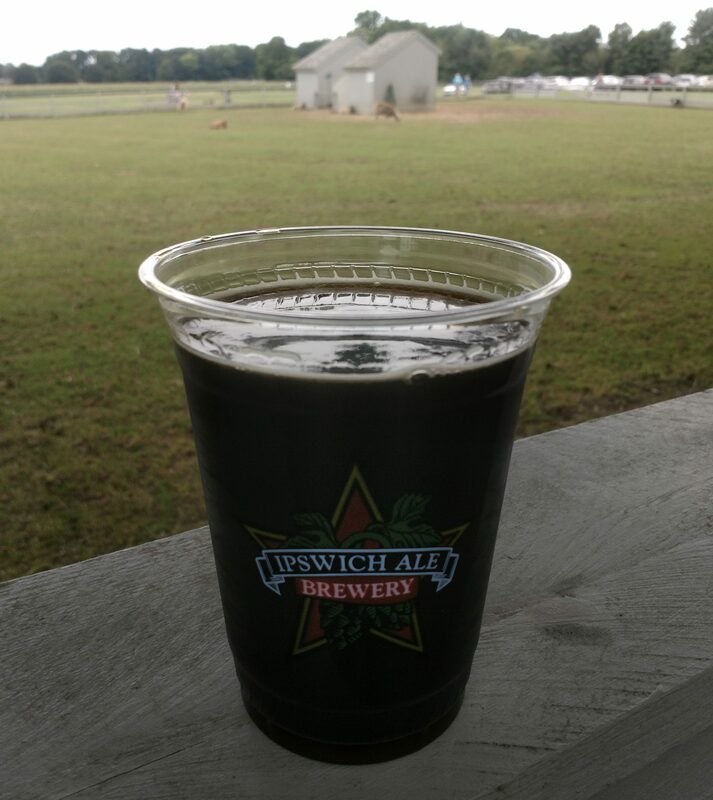 Mouthfeel: Medium bodied with a roughly moderate level of carbonation. Hype: Seasonal festivities aside, there was not really any particular hype over this one. 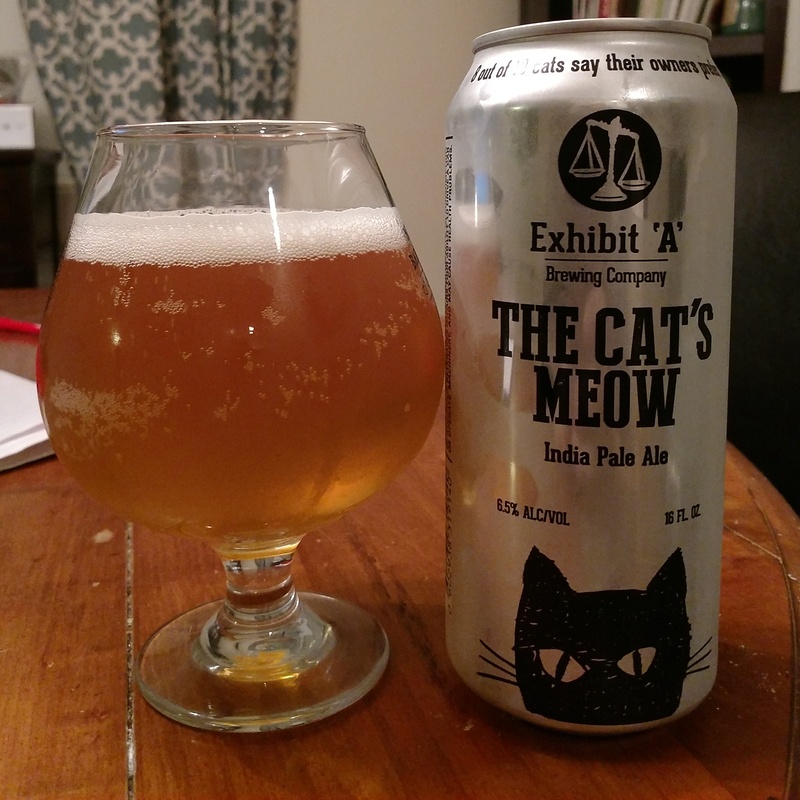 Overall: Subtle and highly drinkable, I enjoyed this one a lot Luckily for me I happened to have an extra-large can of it! 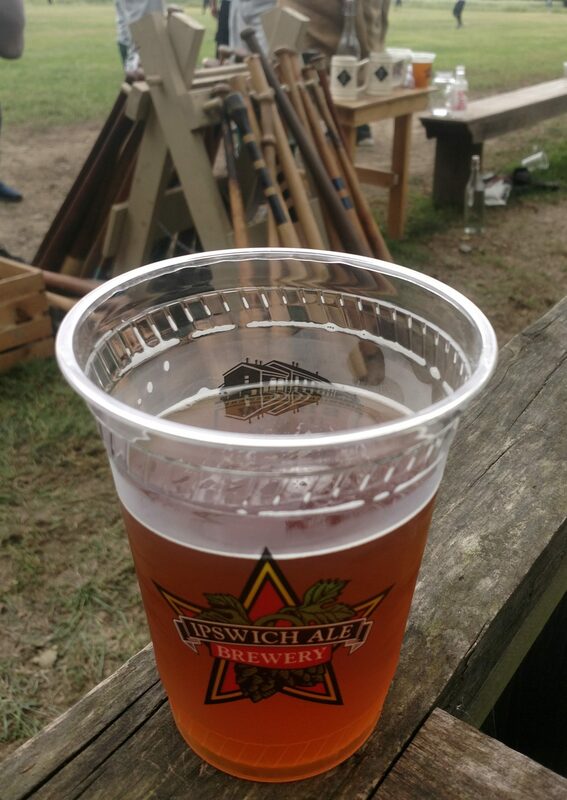 And now for the rare instance in which I review a beer I had out in the field. My wife and I made an impromptu trip to Redbones BBQ in Somerville, MA the other day and after a quick scan of the taplist this offering jumped immediately to my attention. Not only was it on theme with my posting lineup this month, but it offered a great chance to start getting back into cask beer as well! 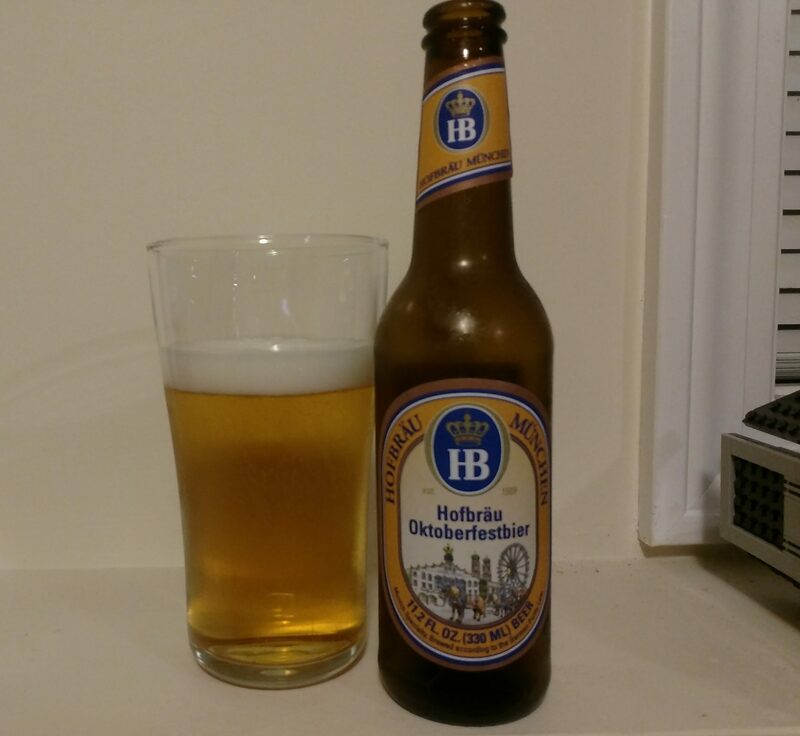 Description: Listed a traditional Marzen-style lager brewed with German hops and yeast. Appearance: Clean copper body with a thin off-white head covering the top of the glass. Smell: Sweet lightly toasted malt. Taste: Smooth, creamy notes of caramel and toasted malts with a mild noble hop finish. Mouthfeel: Medium, smooth body very minimal carbonation. 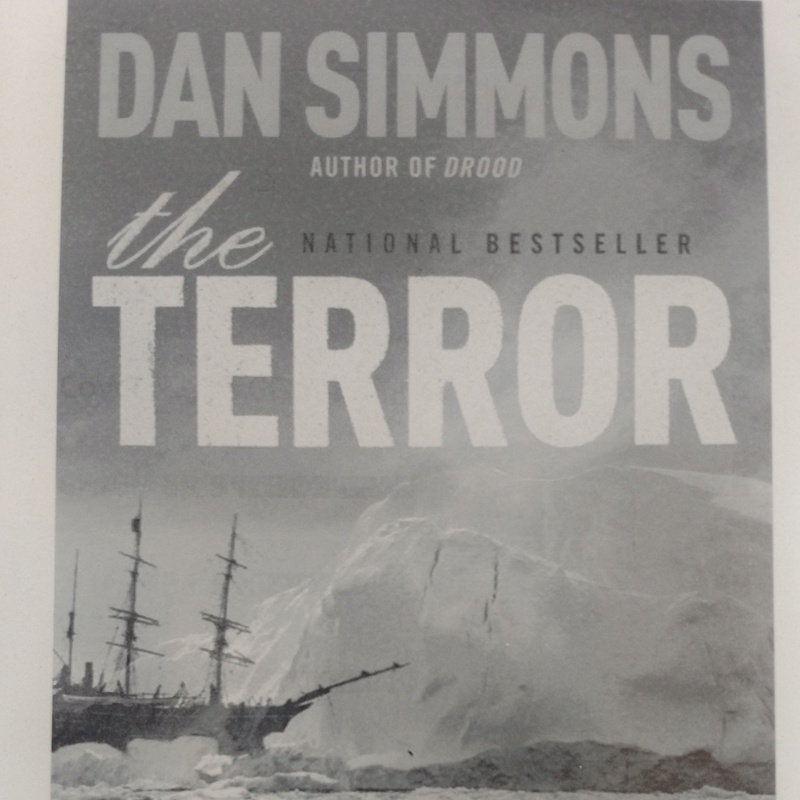 Overall: I really enjoyed this. It offered up a very tasty blend of malts and was an amazingly. It also was an excellent companion to my huge plate of barbecue meat as well! Happy October everyone! Fall is officially in the air and the countdown to Halloween is rapidly winding down. The BeerRantsAndBooks family is very excited by these happenings and I am gearing up to celebrate in style! 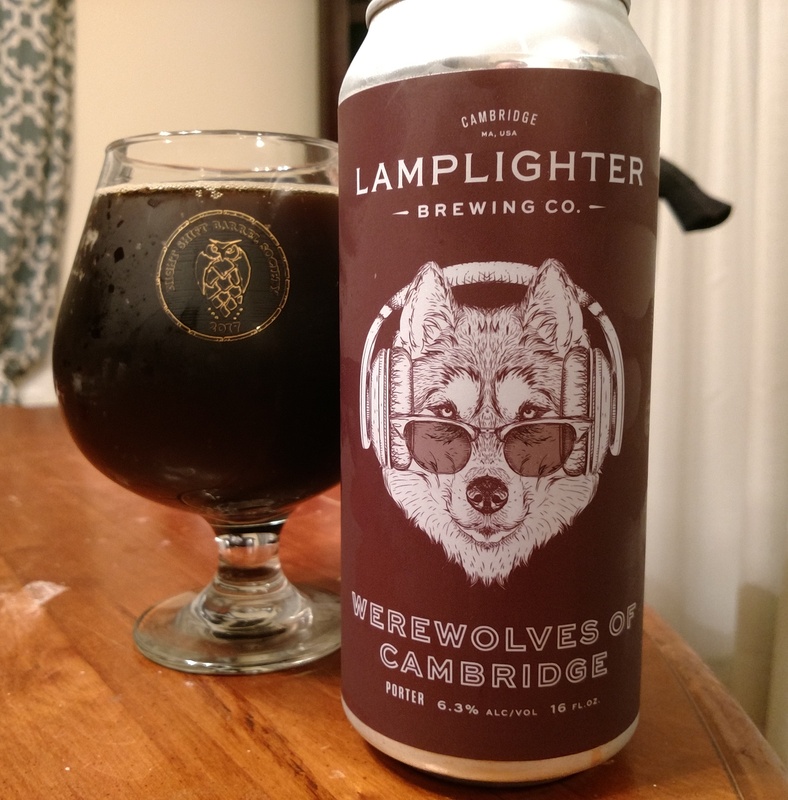 All month I’m to be getting into the spirit of the season by sharing the spooky stories I’ve been reading and reviewing a number of seasonal and Halloween-themed brews. This is one of my favorite times of the year and I’m really looking forward to sharing my fall adventures. Stay tuned!